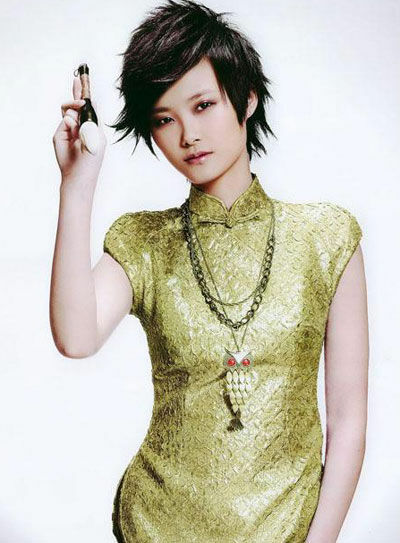 There’s Something About Li Yuchun… | personal.amy-wong.com - A Blog by Amy Wong. 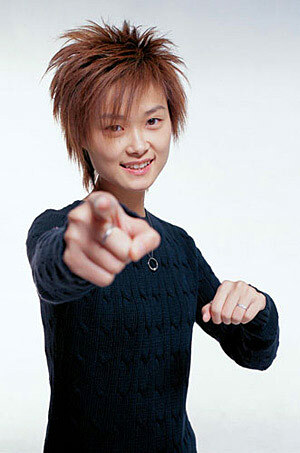 For one thing, Chris Lee doesn’t have the best voice, she doesn’t have the best dancing, or the best lyrics in her album. 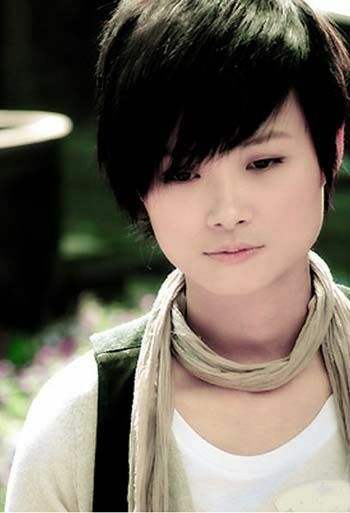 However, she writes her own music and lyrics — she seemed to have done so in her self-titled album — , she dances, she even directs her own music videos [one of them Youth of China], and has begun her acting career — in the awarded Hong Kong production of Bodyguards and Assassins, for which she was named Best Newcomer of the Year by the Hong Kong Directors Guild. 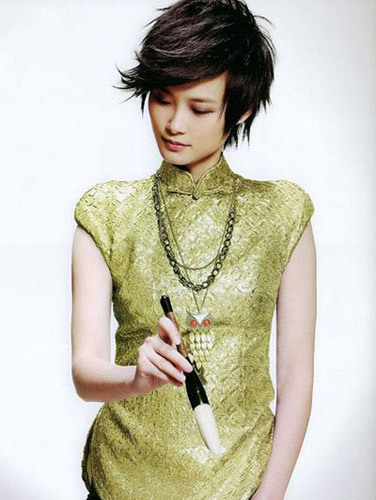 To top it all off, she’s tall — at least, taller than her Asian counterparts — has an amazing face, and stands out from a crowd by being Chris Lee in a room full of other women. Multiple-talent threats are often easy to hate because they think they do it all, but in reality they don’t really excel at anything. A few singers who think they can act come to mind, or actors that think they can sing. And even though, Chris may not really excel in any, she’s so difficult to hate because she doesn’t have that superiority air that plagues self-professed artistes. Every time she’s on stage performing or receiving some award, she stands there with an air of a person that’s cool, but also with hints of humility. 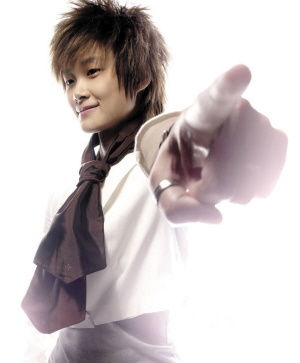 Maybe is that, combined with her natural charisma — and most likely her androgyny look — that makes her the biggest pop idol in Mainland China, selling out concerts without even releasing an album. Her fans seem to cross the barrier of teeny-boppers by having a broad demographic. I mean, literally… you could see fans during her Why Me 2010 Concert raging from their teens to middle-aged people singing her songs at the top of their lungs. They weren’t the parents of her demographic, they were her demographic. 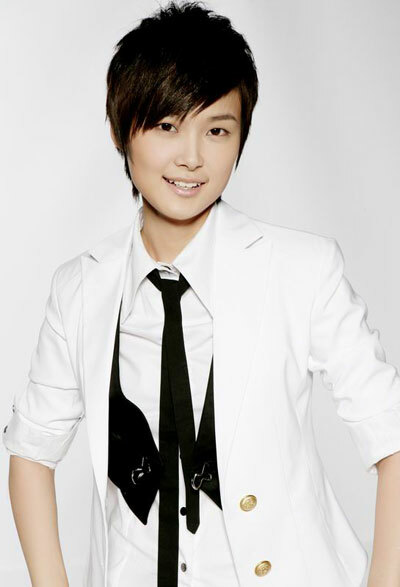 As an idol, Li Yuchun not only can communicate positive messages [or patriotic ones?] 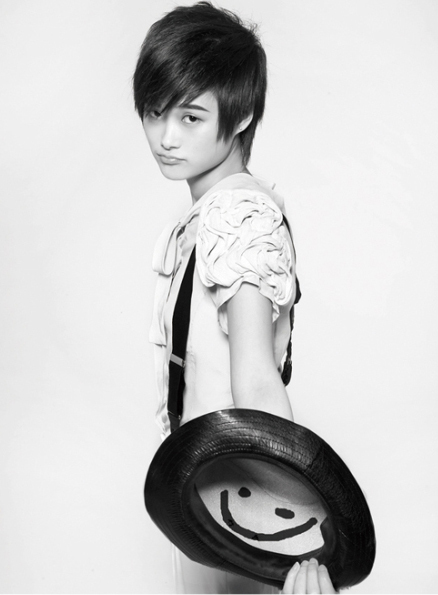 in Youth of China, but also introduces other cultures to her fans. The girl seems fascinated with Latin culture with performances during her time on the Super Girl contest for Corazon de Melao, her version of the Ay Ay Ay Cha Cha Cha [goofing around with Zhou Bichang, cooking and practicing for the Cha Cha], and finally implementing those flavors into her routine with Dancing of the Pampas. 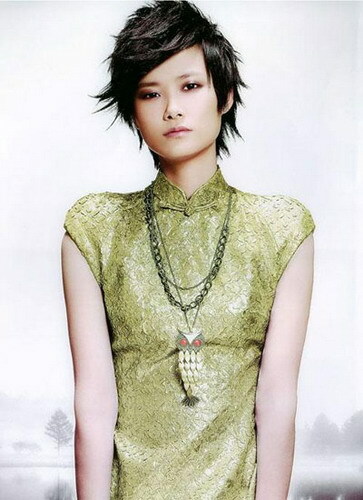 There will always be haters, who might not like Li Yuchun for one reason or the other. You might not like her singing, you might not like her acting — seriously? there are tons of other who can’t act at all, and you pick her? — you might not like her dancing, but you can’t NOT like her just because she won, and became an idol who is not your regular long-haired girl. After all, she is a good role model for young people… and older people too, it seems. And THAT is fascinating. Come on! Girl looks like a model! And she’s not flashing her hoo-haa to the paparazzi. I leave you all with her music video for Bodyguars and Assassins. Wait for the adorable part where she plays herself, and her character on the movie. 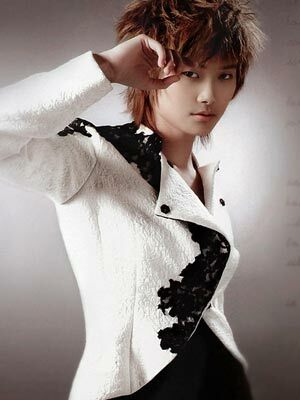 Look at you, Chris Lee!